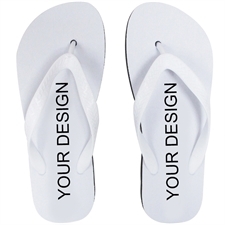 For the most accurate fit, measure your foot while standing. 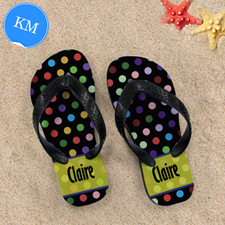 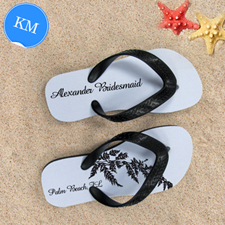 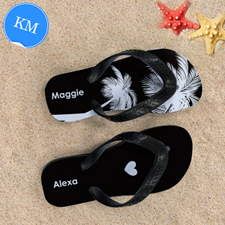 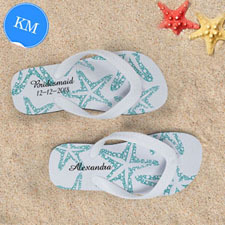 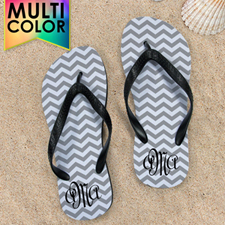 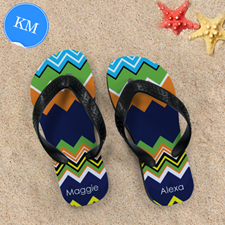 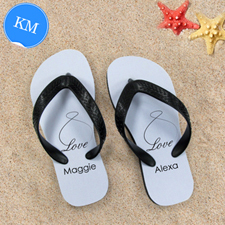 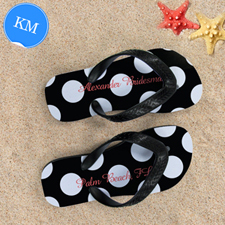 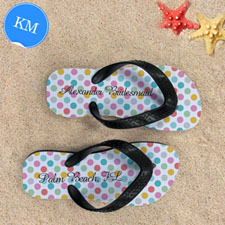 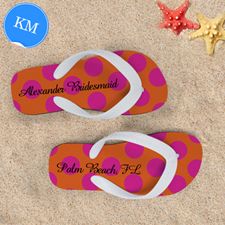 This summer make a difference by personalizing your own flip flops for going to the beach, in the house or for general holiday wear. 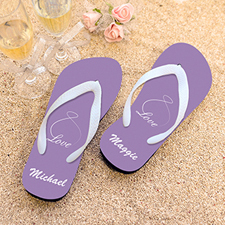 Our custom made flip flops are made from top quality material providing a long lasting and most important, comfortable pair of sandals. 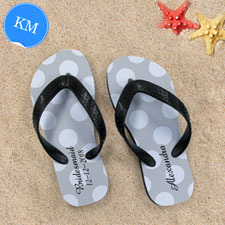 Choose between 4 different sizes for different people, men, women and kids. 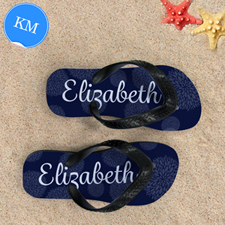 You also have a choice on personalization. 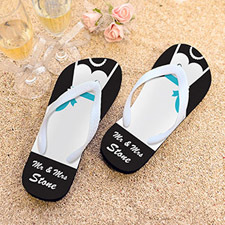 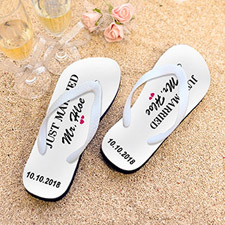 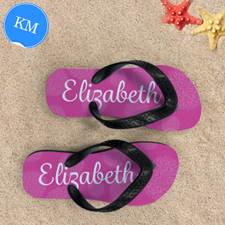 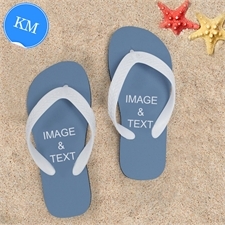 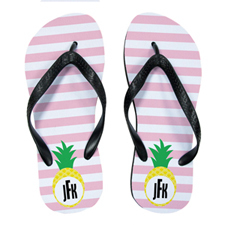 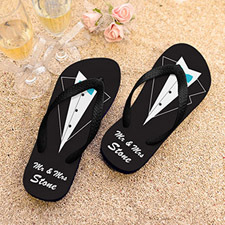 Not only can you upload your design or photos onto our flip flops, you can even have different designs or photos on each flip flop both left and right. 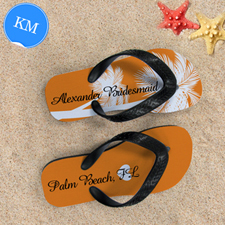 Printed using high-end industry printers making sure your printed images stays intact for years to come. 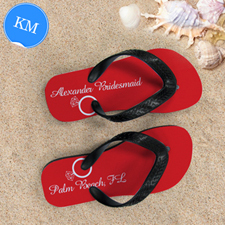 Full color printing. Great for artworks, photos or text. 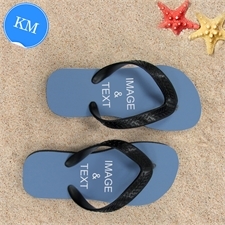 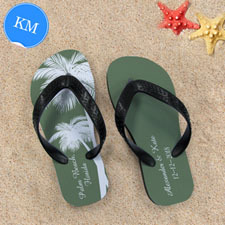 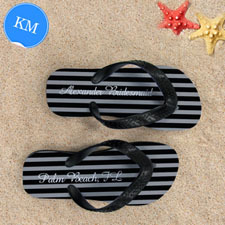 Classic flip-flops with flexible slip-resistant, smooth and comfortable 15mm foam rubber sole (black color) and plastic straps (black color).